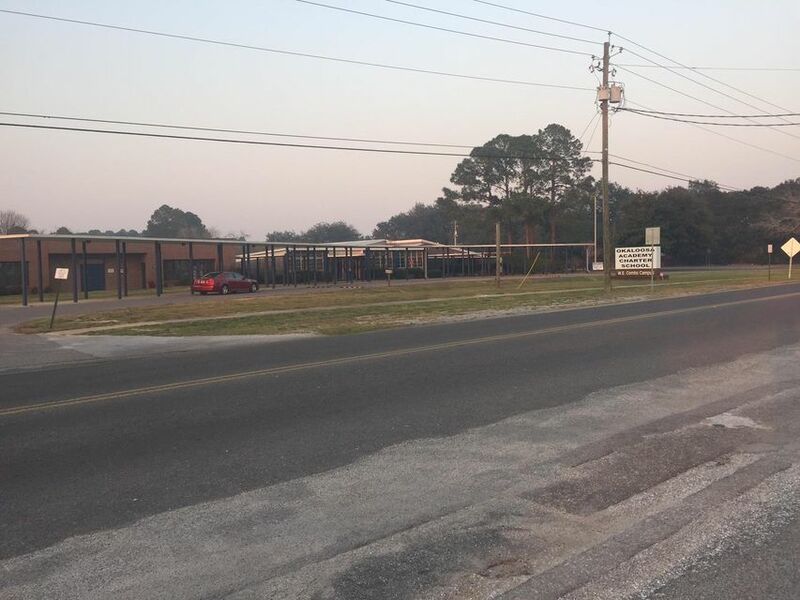 GREAT INCOME PRODUCING PROPERTY IN INDUSTRIAL PARK OF FWB. 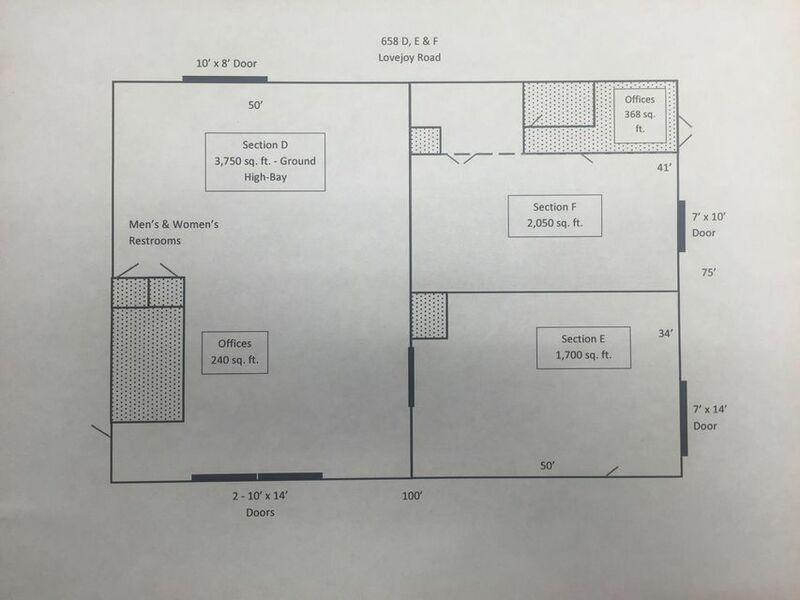 OFFICE AND FLEX/ WAREHOUSE SPACE. 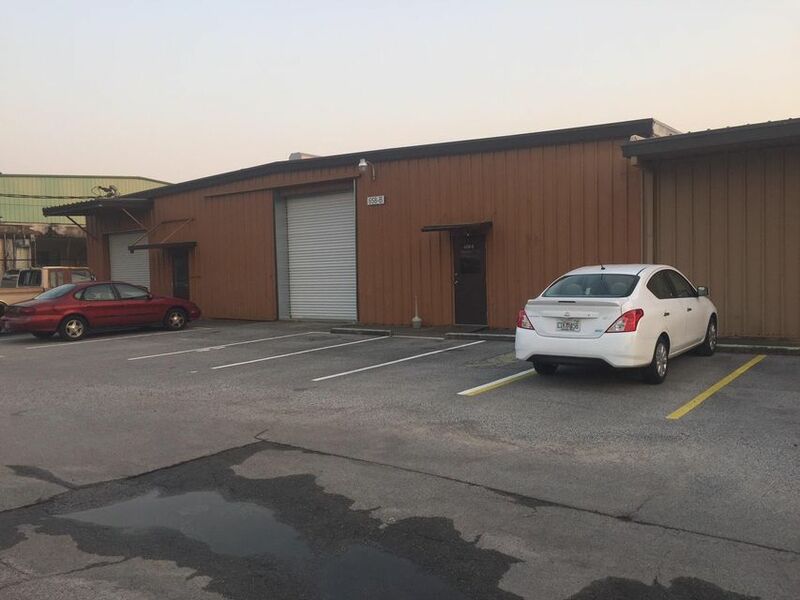 MOST OF THE UNITS ARE LEASED AND THE TENANTS HAVE BEEN THERE FOR A LONG TIME. 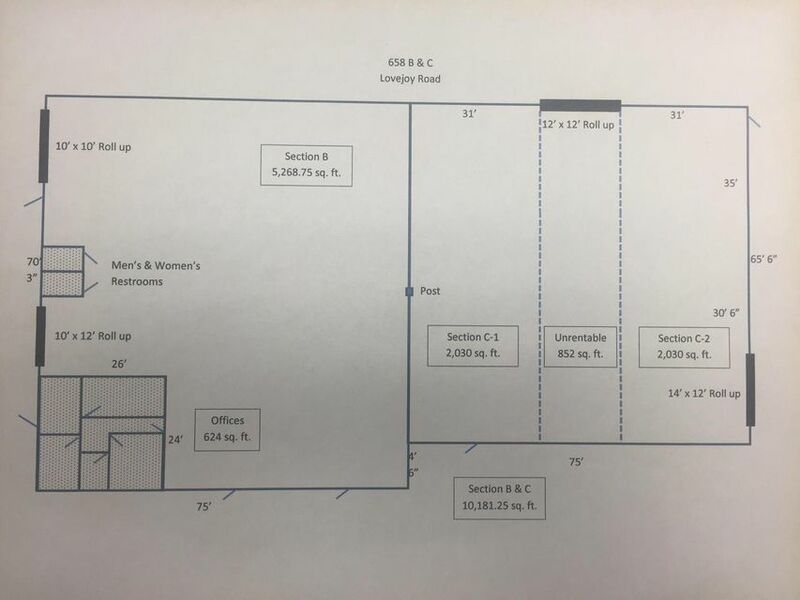 THE CURRENT RENTS ARE BELOW THE MARKET, BUT THERE IS A POTENTIAL FOR INCREASES. 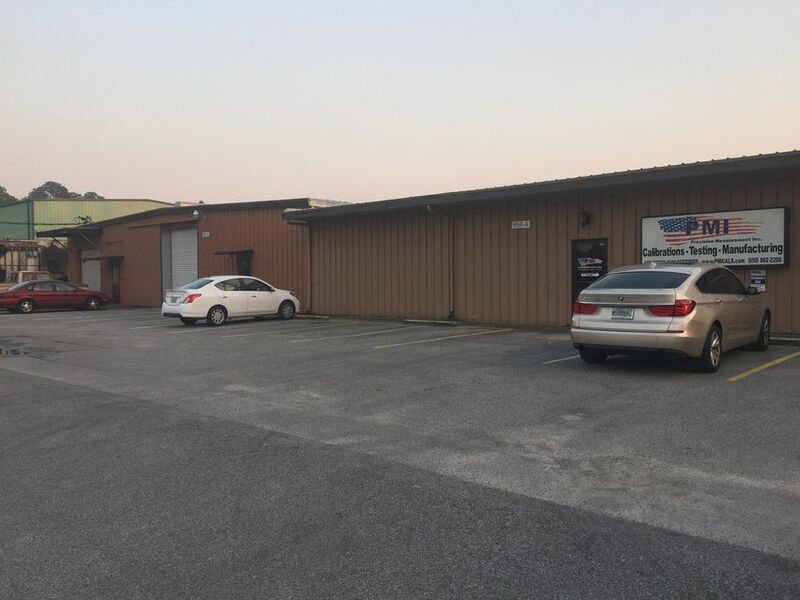 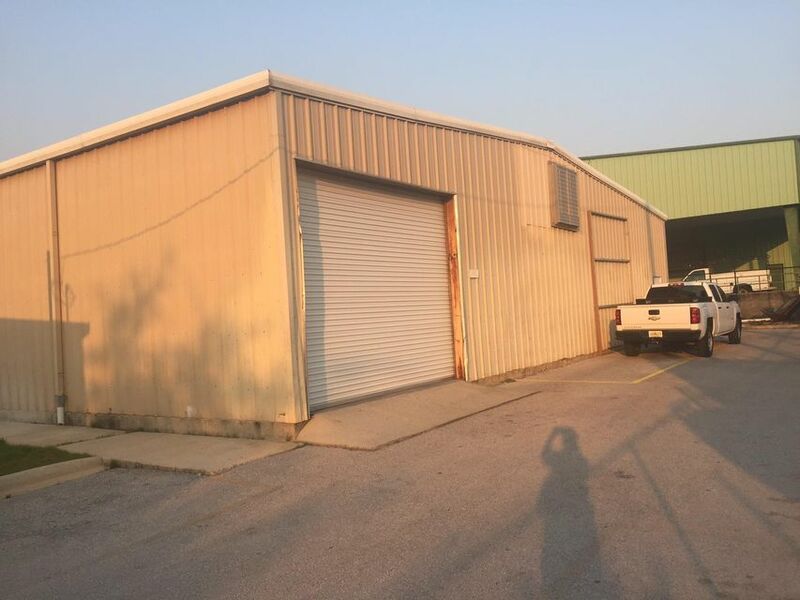 TWO PARCELS ARE INCLUDED IN SALE: TOTAL OF 20,751 SQFT BUILDING ON 1 ACRE LOT.